Are you searching for a great way to involve your family in the fun of biking in San Diego? Bicycling is an enjoyable pastime from which each member of your family can benefit. It is also a rewarding experience that allows your family to experience the outdoors while becoming more physically fit. 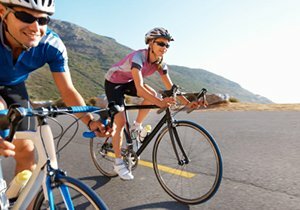 Whether you are new to the world of cycling or have enjoyed bicycles for many years, San Diego bike accident attorney Frederick M. Dudek can help you find the best cycling trails in the San Diego area to get your family involved in biking. The calm and scenic Sail Bay, which is part of the larger Mission Bay, can serve as a great location to bring the whole family. It also introduces beginners to the joy of cycling. Sail Bay contains numerous entry points, allowing you to decide how long you want to ride. This setting provides beautiful views and is less crowded than the oceanfront boardwalk. 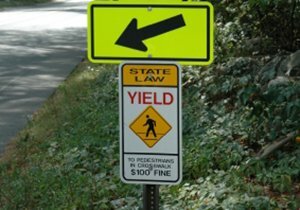 This can then limit any potential hazards while biking. It is great for children learning to ride bikes. Located in the Scripps Ranch community, Lake Miramar is a beautiful location encircled by a five-mile trail with barbecue pits and picnic areas. It makes the area perfect for cycling families. The trail should be easy riding for you and your family. However, there are more challenging trails available for seasoned cyclists. Your family may also enjoy the opportunity to view some of the wildlife that lives in the Scripps Ranch area. The Ocean Beach path along the San Diego River is a largely flat course that riders can tailor to suit their cycling skill. Riders have an excellent view of the San Diego River. Though the trail runs through the city, cyclists may see a surprising amount of wildlife. However, for safety’s sake, beginners may want to end the ride at Pacific Highway before the trail merges with traffic. Seasoned cyclists must remember the bike lane rules in San Diego if they choose to ride with traffic. Planning a successful family bicycling trip is all about selecting a trail that will be fun and safe for everyone. 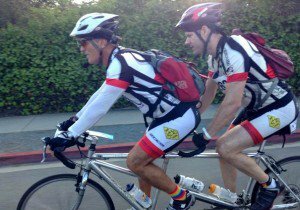 San Diego bicycle accident attorney Frederick M. Dudek has more than 35 years of experience as a cyclist, and he journeys across cycling paths located throughout the state of California. He also has a thorough understanding of bicycle safety. 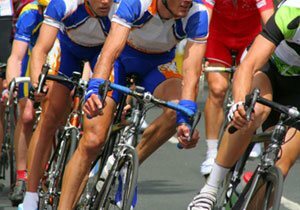 This allows him to provide effective legal representation to injured cyclists after San Diego bike accidents with vehicles. 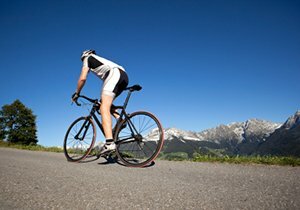 If someone else’s negligence caused you to suffer bicycle injuries or property damage in a cycling accident, contact San Diego bike accident lawyer Frederick M. Dudek. You can call (858) 530-4800 to receive a free consultation about your case. He knows the dollar value of high-end bikes and can answer insurance form questions you may be guessing at. 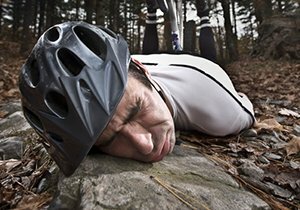 Call him today for free legal advice after a San Diego bike accident.